In my last post I promised to write out the lessons we learned about bullying. There are two types: One from Kat’s perspective (teenager) and one from mine (parent). I’m breaking them out and giving our bully the nickname “Brutus” for easier reading and because I still love him. 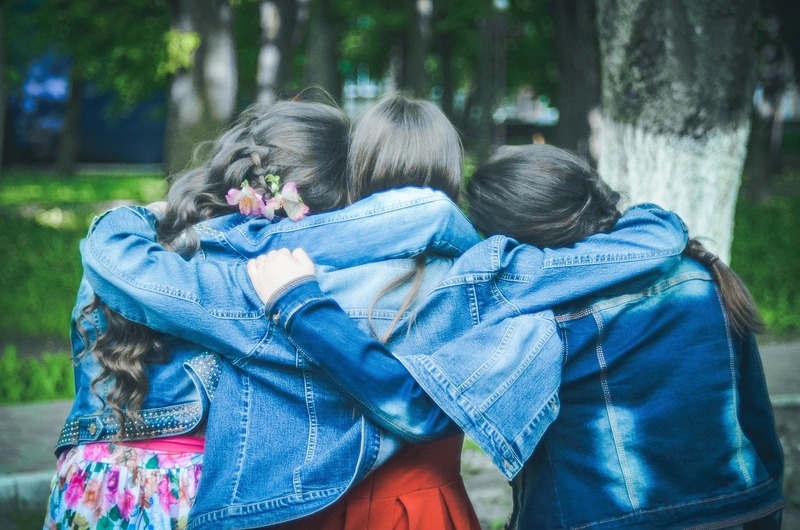 Don’t put too much trust in your friends – We all crave family in one way or another and research shows that teens value the opinions of their friends and peer groups above all else. Kat put all her energy into one group of friends and Brutus was her bestie. He’s also the most popular, so when their friendship crumbled . . . Teens are apt to choose sides, much like adults do when close friends divorce. Making friends in multiple areas of life is essential for helping teens get through relationship adversity. Forgive people when they make mistakes – Forgiveness isn’t only a biblical mandate, it’s a life skill . . . and it’s freaking hard! In this case Brutus was unwilling; he’d built up weeks of simmering anger. He’ll need to learn how to forgive an offense. Kat learned to forgive herself and others as Jesus does. 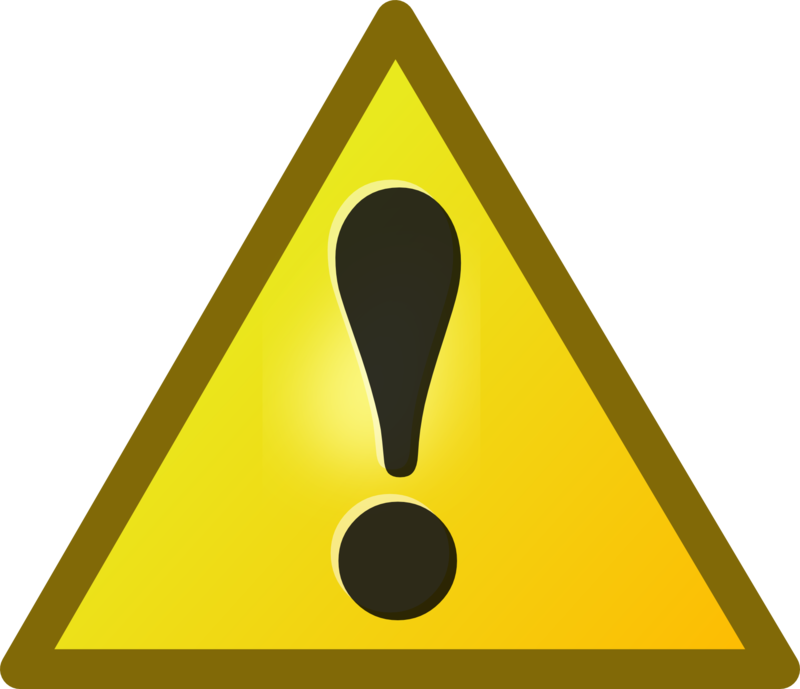 Pay attention to warning signs – In other words, trust your gut! God gave us powerful instincts. Kat knew something was “off.” She noticed Brutus’ behavior change and repeatedly asked him if something was wrong. He denied it so she decided to trust his word despite contrary evidence. Lessons I learned (not including my husband because he just wanted to beat everyone up). Be available – Like most parents, I’m busy. But years ago my other daughter endured a bullying attack so severe it landed her in the psychiatric ward of our local hospital. When you see your teen suffering or notice a drastic change in their behavior, drop everything. Be available day or night and seek a professional for help. 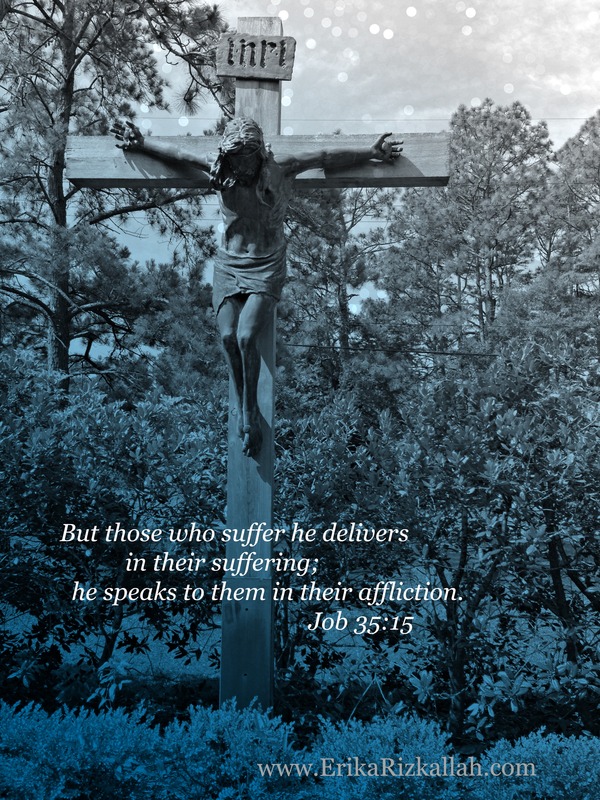 Listen and don’t judge – Although angry with Brutus, I leaned on Jesus. Who better to lean on than the one who forgives us all? I turned to him in prayer, trust and faith that he knows more than I do and would work it out because he loves all of us. Mother and mentor – Teens often don’t listen to parental advice despite our best effort. In this case we met with a trusted mentor who knows both kids well. This amazing woman validated all I’d said to Kat in our tearful late-night chats. That felt great! She ministered to her which allowed me to step back from the situation. She comforted and encouraged Kat to endure through the trial as a strengthening experience. I can’t say enough about making sure your kids have Godly mentors in their lives. Your turn: I’d love to hear any bullying advice you can give! ← Love and lies: Have you gotten sucked into a gossip triangle?